We do not accept online orders now.Print the order form from the top of the page, you must fill out, please send it FAX orders. Assuming that providing research results in open access is beneficial to many people and will lead to better research in bryology and lichenology, we are proceeding with the open access to our publications. 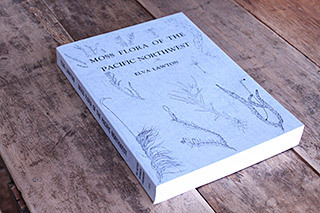 Hattoria is a peer-reviewed, international journal issued by Hattori Botanical Laboratory. International bryologists and lichenologists are invited to publish original research from any field of bryology and lichenology. 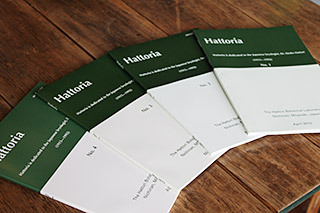 Hattoria appears annually (1 volume/year) and is an open access journal free to readers and authors. All papers accepted for inclusion will be published first in the print edition of the journal and will become available electronically through J-STAGE soon after. 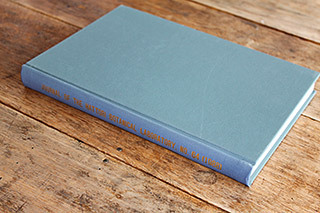 Hattoria is the successor to The Journal of the Hattori Botanical Laboratory which was started in 1947 with the aim of publishing papers in all areas of the biology of bryophytes and lichens. 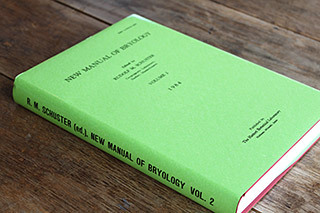 This is a journal devoted to bryology and lichenology. 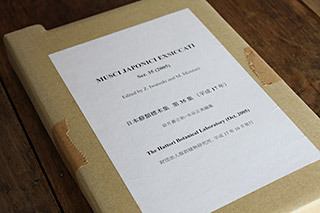 It is the official organ of the laboratory and serves as a medium for the publication of original research papers. The price is strictly net and will vary with each number. Vol. 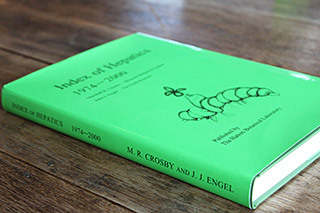 1, 1983, 626 pages. Price: U.S. $45.00. Vol. 2, 1984, 668 pages. Price: U.S. $45.00. 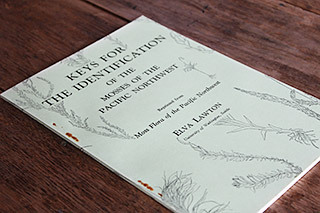 By Elva E. Lawton, 1971. 68 pages. Price: U.S. $7.00. 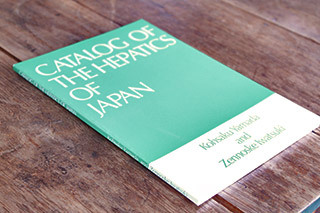 106 pages. Price: U.S. $8.00. 368 pages. 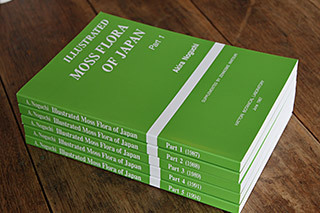 Price: U.S. $24.00. 182 pages. Price: U.S. $14.00. 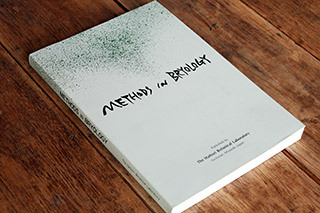 Proceedings of Bryological Metods Workshop, held in Mainz, Germany, July 17-23, 1987. 403 pages. 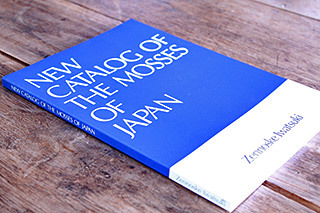 Edited by Zennoske Iwatsuki and Masami Mizutani.